I apologize for not posting more often, but I am engulfed in writing something else, namely, my book. Which is really a very good thing considering I have a deadline looming over me. 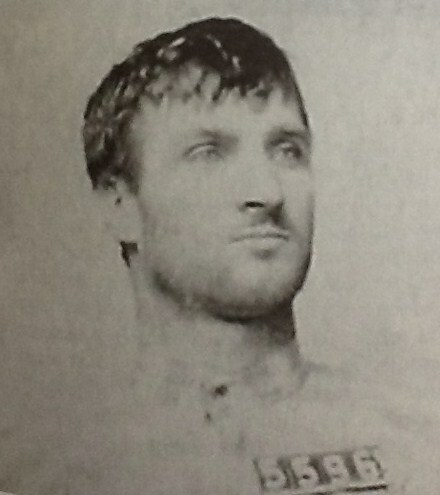 I’m currently working on Folsom’s 19th and 20th executions; men hanged for their participation in Folsom’s first prison break that left a guard dead. Thirteen men escaped that day in 1903. Only six were actually recaptured (one in 1910), one died from a self-inflicted bullet, and five never saw the inside of Folsom prison again. What happened to these men? It is rumored that a couple sustained injuries during the battles with sheriff’s men who pursued them, but no one recovered their bodies in the hills where they fought. As a lover of fiction (both reading and writing it), it’s hard not to spin stories in my head about these liberated convicts. For a while, a trend in writing, seemed to be authors picking up the story where history left off—or where literary geniuses closed the chapter. Consider Ahab’s Wife, Mr. Timothy, and even Girl with the Pearl Earring. What’s the story behind the story, or in the last example, the painting? Have you ever wanted to rewrite history? Other writers have proven it can be done. If you’re seeking an idea, sometimes looking back in history will spark something. Find a story that needs an ending and write it. For these six men who secured their freedom in 1903, their stories ended in some way or another, but they’re not told in newspapers or books. I’m thinking perhaps when I’m finally done sharing their tales according to the history books, I’ll work on writing the rest of their stories. 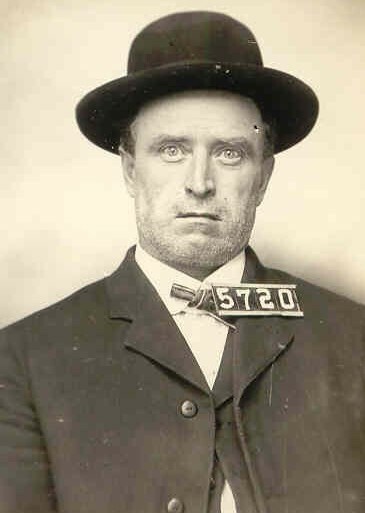 Categories: Folsom History | Tags: Break of 1903, Folsom Prison, Harry Eldridge, Joseph Murphy, prison break, prison escape | Permalink.